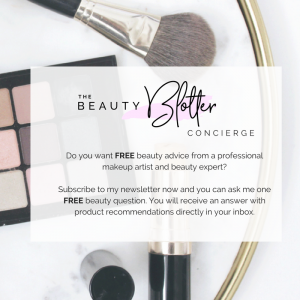 These posts are always so popular and when I shared my Best Drugstore Makeup products here, I was asked by so many of you for some affordable skincare recommendations, so here you go. These are products that I have tried and love and that work for me and my skin type. I have mature, sensitive skin and rosacea. ROC EYE CREAM// This little tube packs a powerful punch. I have been recommending it to my clients for years. it is a great product for the price and has powerful ingredients that help in the fight against aging. This is a treatment product so it is best used at night. GARNIER MICELLAR WATER// I go through bottles of this stuff and use it as my firs step in removing makeup, dirt & oil at night. In the morning, it is my only step to freshen up my skin. There are different versions for different skin types, but I love this one. Super gentle but to effective. BOOTS BOTANICS FACIAL OIL// The reviews for this product speak for themselves and I also mention this in my Beauty Dupes post. It is an amazing product with a tiny price tag and is 100% organic. A must-have in my book. ALMAY MAKEUP REMOVER STICKS// These are a staple in my professional kit and I use them personally as well. They are fantastic for travel, as each stick holds the perfect dose of makeup remover already in the q-tip. So easy to use and so gentle on my sensitive eyes. BIORE ONE-MINUTE MASK// This product is fantastic and a true time saver as well. Who doesn’t love a good mask, right!? But sometimes I don’t have the 30 minutes it usually takes. I use this one in the shower. It heats up on contact and gets your skin squeaky clean and leaves it super soft. 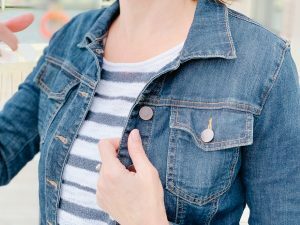 I also love these in the summer time to get rid of sweat, grime & sunscreen and the single dose packets make it truly convenient for toting in your beach bag. 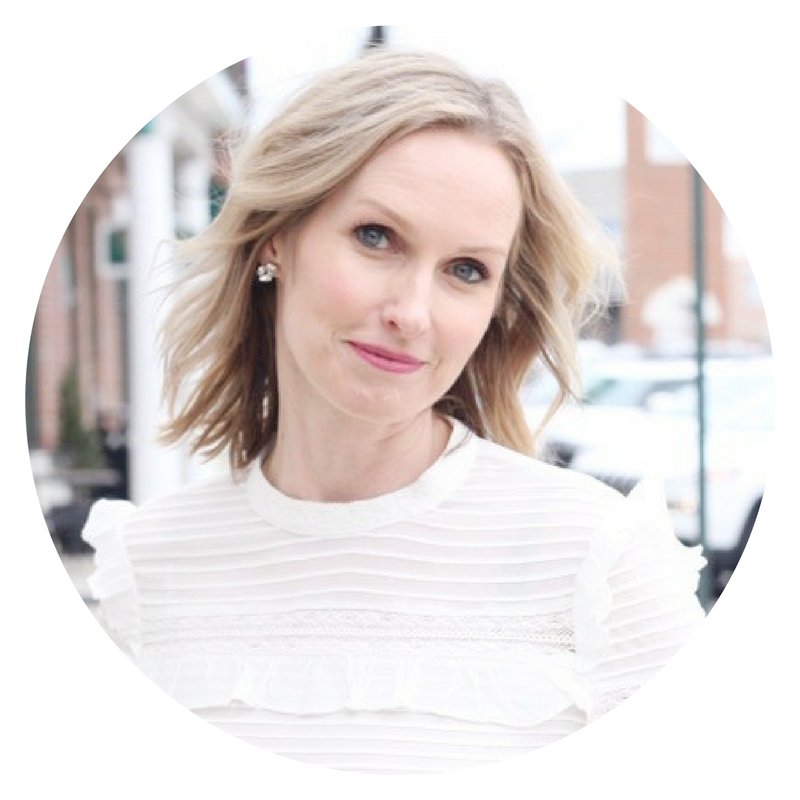 REVITALIFT CICA CREAM// This is a recent discovery and a new product I am obsessed with. A fantastic cream for aging, sensitive skin. Dermatologist tested, this Cica cream was developed to repair the skin barrier and is also fragrance free, paraben free, colorant free, dye free, skin stripping alcohol free, and allergy tested. It also has a cool story behind it – inspired by ancient Chinese medicine, legend has it that tigers used to roll in Centella Asiatica to help recover from battles and this cream contains this ingredients to help heal your skin’s barrier. PIXI GLOW TONIC// Magic, I tell you. It can be difficult to exfoliate sensitive skin. Anything too harsh can really put my skin over the edge. Most manual exfoliants (scrubs) are too harsh for me. This tonic contains some 5% glycolic acid to gently and effectively lift away dead cells and get you glowing. LAROCHE-POSAY ANTHELIOS SUNSCREEN// I have talked about this for years as well. One of the best sunscreens around for your face and great under makeup. Enough said! 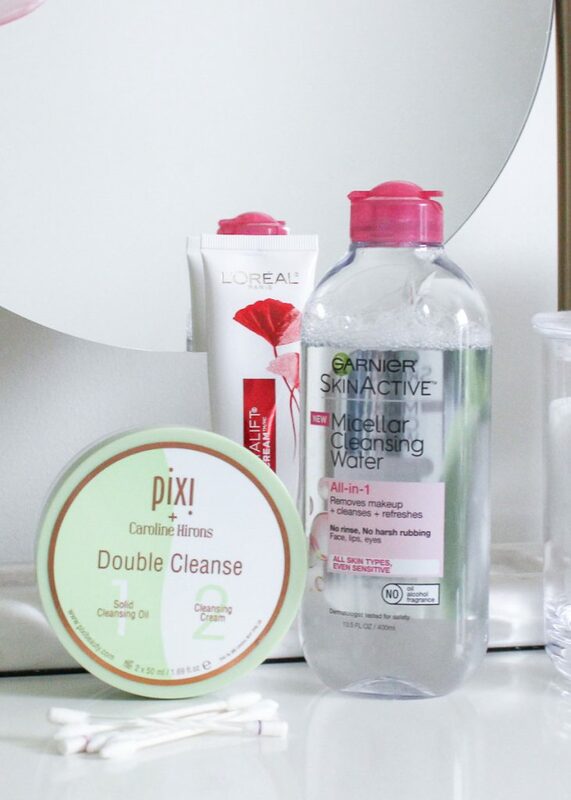 PIXI DOUBLE CLEANSE// Love this cleanser. It is fragrance free and comes with 2 cleansers. 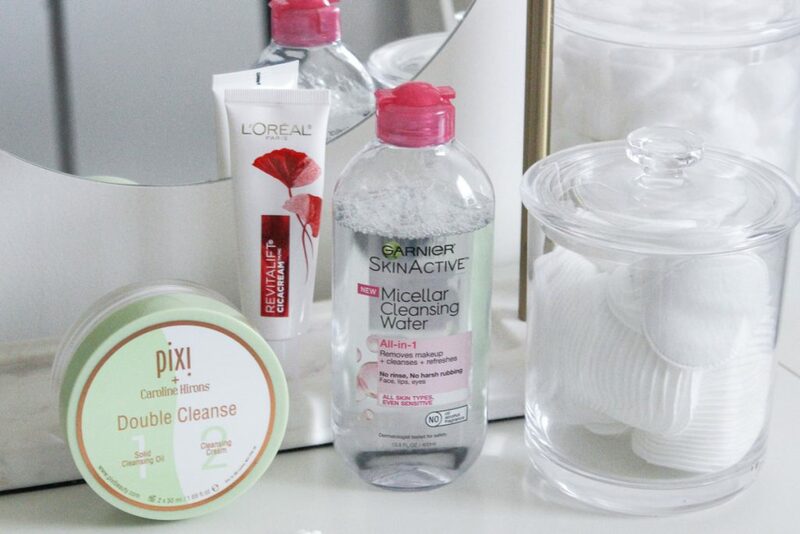 Double cleansing is super effective in getting your skin really clean. I use it in conjunction with a warm washcloth that I press into my skin when the cleanser is on to create a steaming towel effect on my skin and let the cleansers really penetrate. 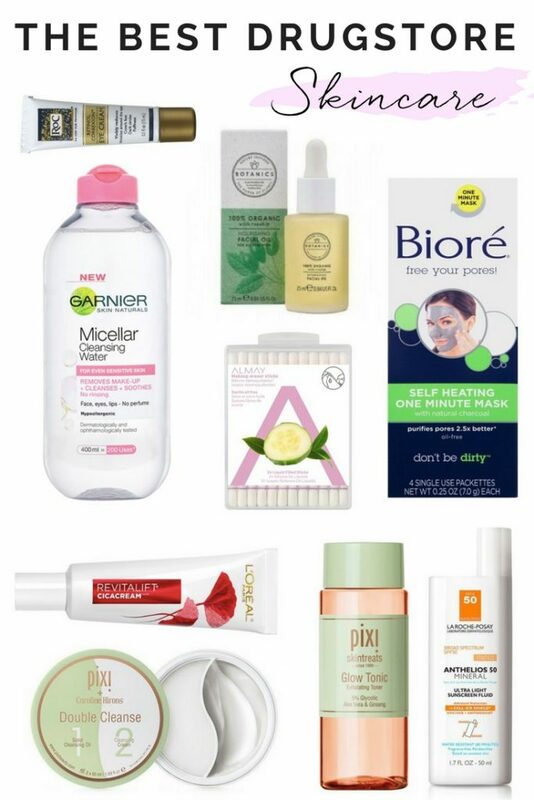 What are some of your drugstore skincare favorites? I am always looking for great products so leave a comment below. I love all these products. They sounds very good for skin. I really need that GARNIER MICELLAR WATER in my list. Need to try these products out! They sound perfect! I totally agree. I don’t know how I ever lived without it. I always get so lost when it comes to finding good skincare products in the drug store. I’ll have to keep an eye out for these products! You will love it. It is great! Im a laroche sunblock fan too! For years I have used the stuff and always recommend it. There are many great drug store products people underestimate. You should also check out Cerave… I love using it for cleansing and moisturizing … they sell it at Sam’s Club as well. I’ve heard some good things about the REVITALIFT CICA CREAM. I’ve started on the anti-aging creams too. I’ll have to try this one out. I just love it – so gentle and soothing, yet such a powerful anti ager. I love the price, too! This is a really nice list! What I like about it is that this stuff is so affordable. Thank you – I try! We all have bills to pay, right?! These are some great product. People tend to look the other way when it comes to drug store skin care for some reason. Thanks for sharing. Nice review! I’ve been looking for a good eye cream because I can now see wrinkle lines, so I’ll probably give Roc a try. Garnier miscellar water is the best and what I use rn. So many great products here! I purchase most of my beauty supplies from drugstores. This is very timely since I am still scouting for skincare products that might work great to my oily skin. I will definitely try all of these. Thanks for sharing!